Item Number: H20-2549BS Have a question about this item? 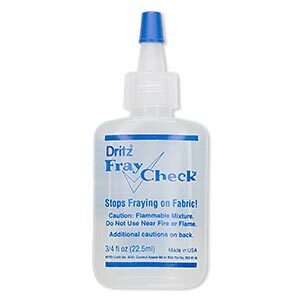 Dritz® Fray Check is a remarkable liquid seam sealant that prevents fabric from fraying and secures thread ends. Ideal for stringing materials such as ribbon, thread and cord, Dritz® Fray Check dries clear and is safe to use on all fabric. Washable and dry cleanable. 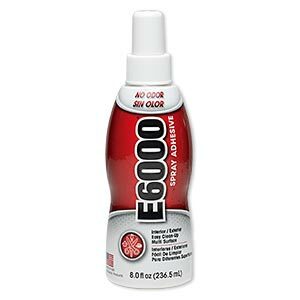 Adhesive, E6000® Spray Adhesive. Sold per 8-fluid ounce bottle. 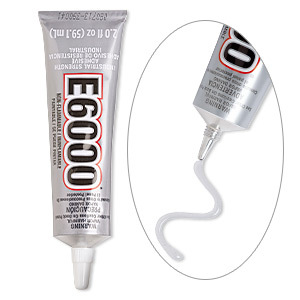 Adhesive, E6000® Jewelry and Craft Adhesive, clear. Sold per 2-fluid ounce tube. 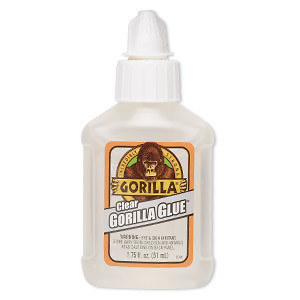 Adhesive, GORILLA Glue, clear. Sold per 1.75-fluid ounce bottle. 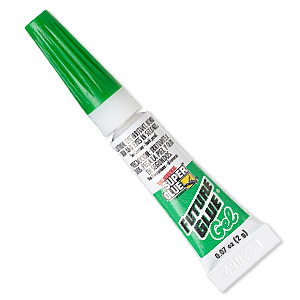 Adhesive, Super Glue® Future Glue® Gel, clear, self-piercing tube. 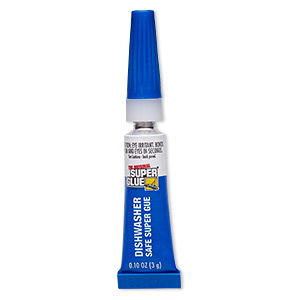 Sold per 0.07-ounce tube. 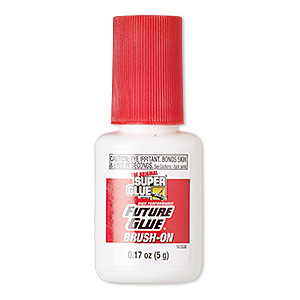 Adhesive, Super Glue® Future Glue®, clear, brush-on. Sold per 0.17-ounce bottle. 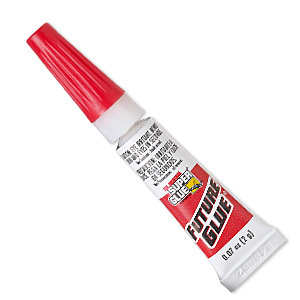 Adhesive, Super Glue® Future Glue®, clear, self-piercing tube. Sold per 0.07-ounce tube. 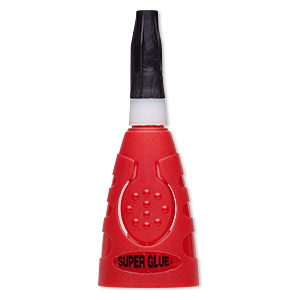 Adhesive, Super Glue®, clear, self-piercing cap. Sold per 0.1-ounce tube. 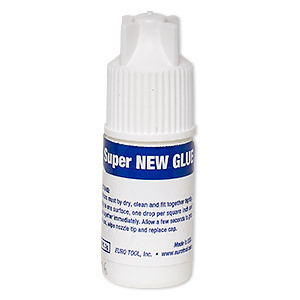 Adhesive, Super New Glue, clear. Sold per 3-gram bottle. 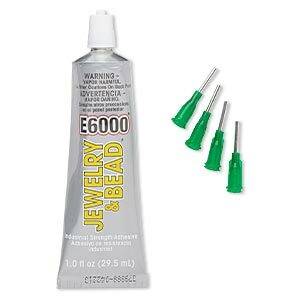 Adhesive, E6000® Jewelry & Bead, includes 4 tips. Sold per 1-fluid ounce tube.